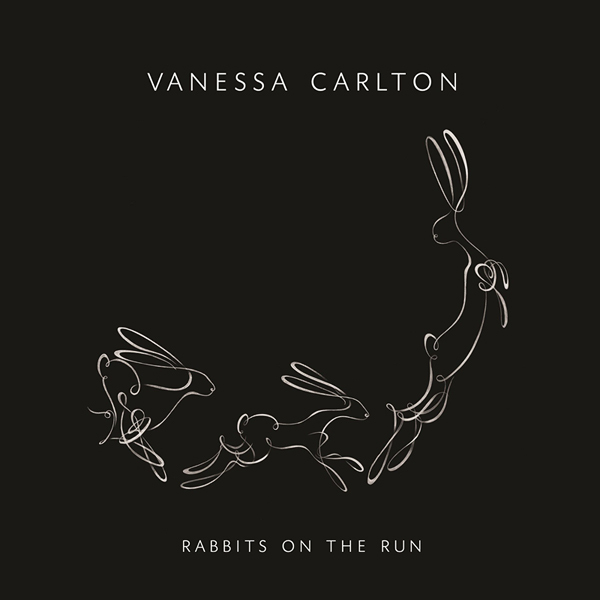 Inter­est­ing cov­er art from Vanes­sa Carlton’s lat­est album, “Rab­bits on the Run”. The illus­tra­tion on it caught my atten­tion. You guys and gals ever won­der who cre­at­ed that cool Blink 182 album cov­er for Ene­ma of the State? The cre­ator appar­ent­ly is a Flickr user, who goes by obie27. Check out his Music set to see oth­er great pics of rock bands/artist(s). 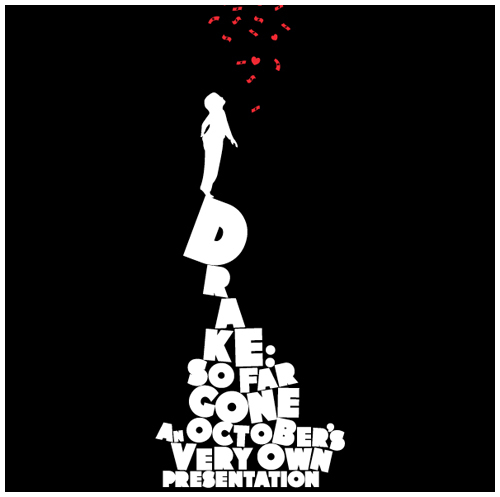 You are currently browsing the Just a Memo archives for the 'album cover' tag.